The National Lottery – and with it National Lottery funding for good causes like heritage, arts, sport and charities – was established in 1994. Every ticket sold contributes funds to good causes across the UK. National Lottery funding through the Heritage Lottery Fund is one of The Wildlife Trusts most important sources of income and has helped us to achieve many amazing things for people and wildlife over the years. Since its creation in 1994, The Wildlife Trusts have worked closely with the National Lottery Heritage Fund to connect people to nature and each other, save precious wildlife-rich places, create new woodlands, wetlands, meadows and many other habitats and protect rare and endangered species. The National Lottery Heritage Fund has invested a total of £7.1bn in 40,000 heritage projects. The hundreds of Wildlife Trust projects across the UK supported by the National Lottery Heritage Fund have benefited thousands of people from all walks of life – helping them to experience the joy of wildlife in their daily lives; from children and young people to older generations; from those living in urban areas to those in the countryside, or by the coast. Players of the National Lottery are helping Wildlife Trusts throughout the UK give a new lease of life to wildlife and wild places, and ignite the passions of individuals and communities to care for the wildlife on their doorstep. Since 1994, National Lottery players have helped every eligible Wildlife Trust (that’s 46, by the way!) right across the UK deliver over 600 projects using money awarded by the National Lottery Heritage Fund. This has helped Wildlife Trusts to work alongside volunteers and other members of the local community to transform areas ranging from city roadside verges to vast areas of land and coast. Involving local communities does not just benefit wildlife – it also helps people to reconnect with local wild places, people experience improved health and wellbeing and it helps them to help themselves and others by learning new life skills or about subjects that can help society as a whole. 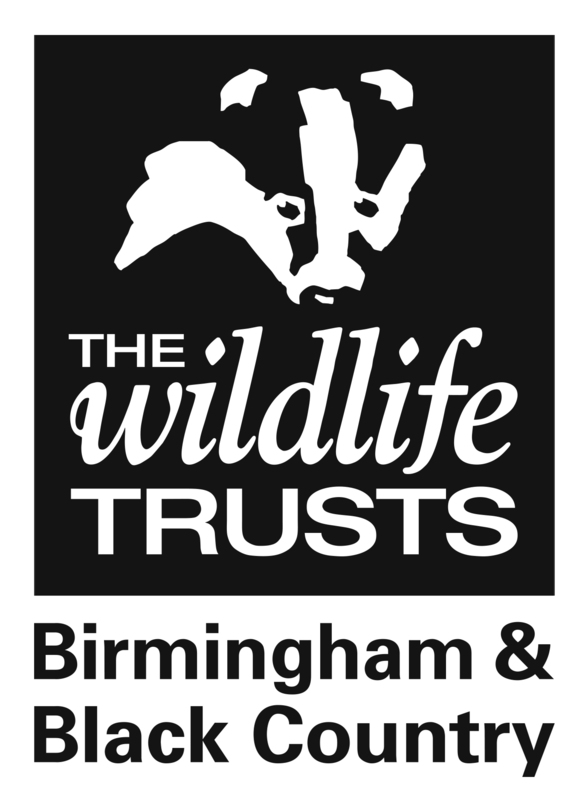 National Lottery Heritage Fund have supported us in making improvements to Moseley Bog and funding our Natural Prospects Trainee programme.